Famously spinach was used by Popeye for ingestion of strength – something inspired by the supposedly incorrect quantities of iron available in the leaf. Even so it is full of ‘good stuff’ (i wont get any more technical than that, plenty of other places do though). 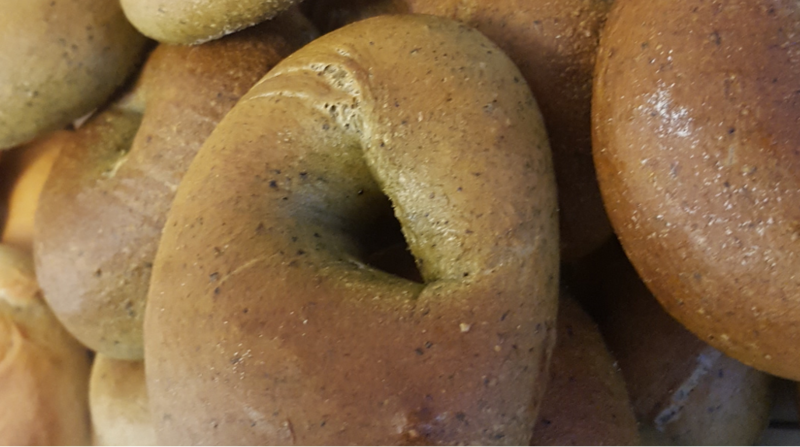 Next PostNext EU Bagel Competition time!